Heading to Dublin on your next adventure? The Irish capital is a booming hub of nightlife, food and culture. Here are some of my favourite spots in the city to capture that Insta-worthy shot. Perhaps Dublin’s most famous quarter, Temple Bar is a colourful blend of traditional old pubs and a healthy rush of modern Ireland. 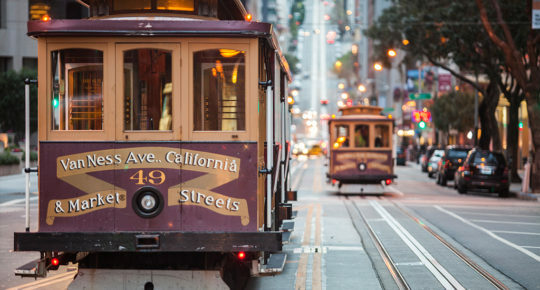 A must-see for all tourists. If you have a liking for night-time photography, this is the place to be. Even during daylight hours, Temple Bar retains its magic. Narrows lanes and indie shops, markets and street performers are a photographer’s dream come true. 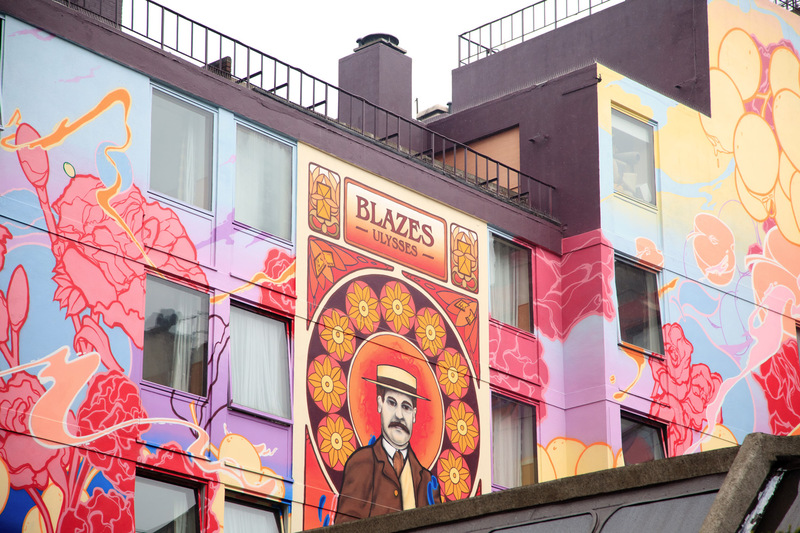 With copious amounts of street art and sculptures, everywhere you go in Temple Bar makes for the perfect Instagram shot. 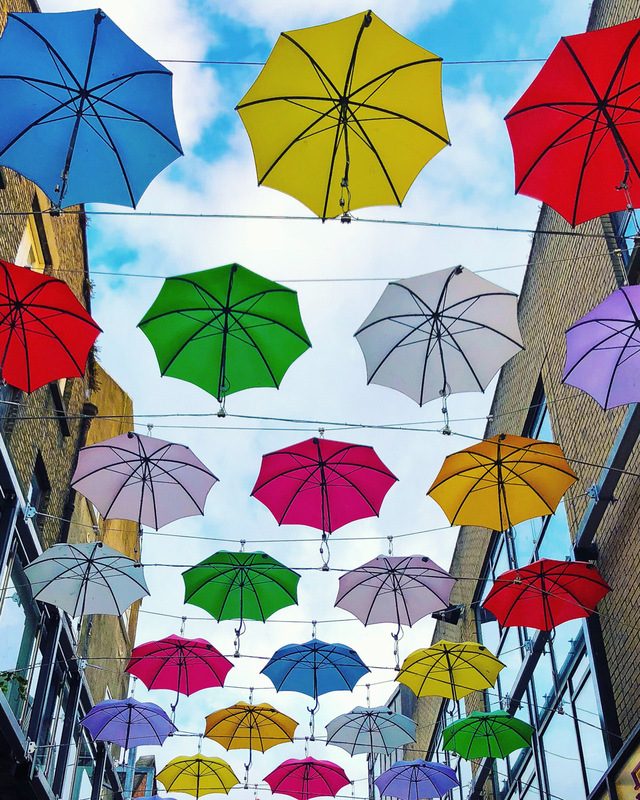 A hidden gem in Dublin’s winding lanes and bustling streets, Anne’s Lane is home to the inventive “floating” umbrellas. Constructed by Zozimus Bar, these colourful umbrellas form a decorative canopy for pedestrians. Zozimus Bar is known for its fancy cocktails and is a great place to sip on a drink while editing your photos. A two-minute walk off Grafton Street, this little gem offers a unique photo experience, guaranteed to be loved by your followers. When you think Dublin, you probably picture cobbled lanes, river-spanning bridges and period houses. But it’s also home to the largest enclosed public park in any capital city in Europe. Phoenix Park was originally formed as a royal hunting park in the 1660s and opened to the public in 1747. 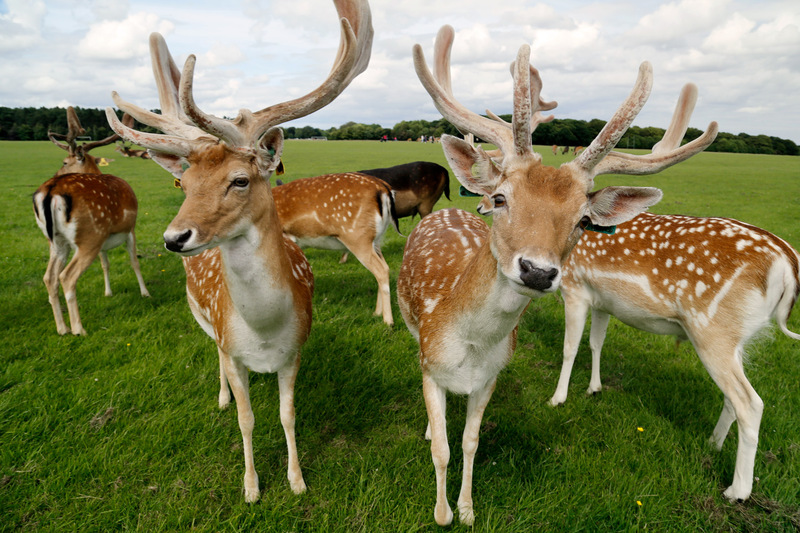 A large herd of fallow deer remain to this day. The Park is also home to the Zoological Gardens, Áras an Uachtaráin (the residence of Ireland’s President), and Victorian flower gardens. This location has height on its side. 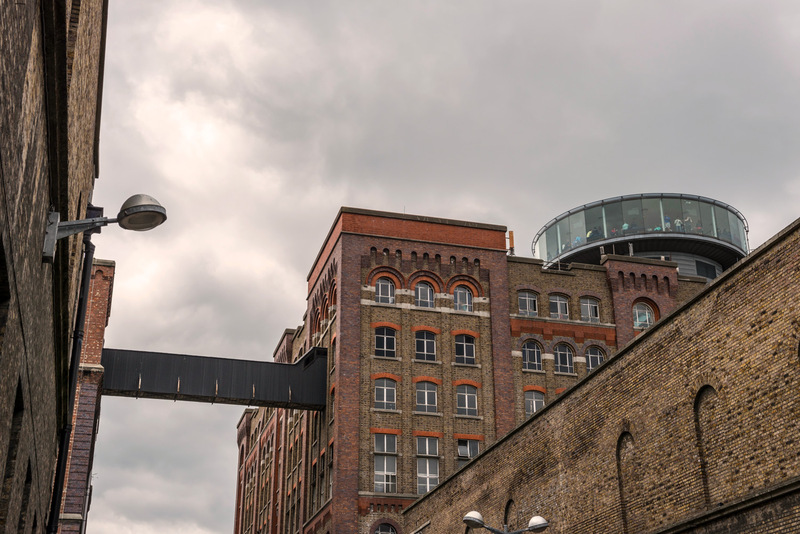 The 7th-floor Gravity Bar at the Guinness Storehouse looks out over much of the city below, while a pint of the black stuff poured at its spiritual home makes an ideal accompaniment. If you don’t fancy going inside, snap a picture at St James’s Gate instead. Visitors often remark that this library looks like it’s straight out of Harry Potter, but the Old Library was founded several centuries before any of us knew about Hogwarts. 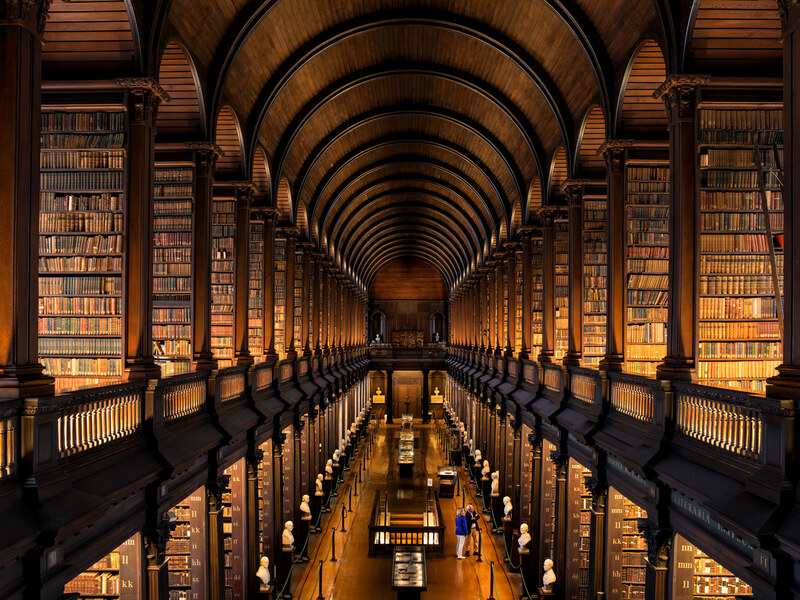 Visit the library and the Book of Kells, the library’s oldest manuscript, and then head into one of the most photographed places in the library: The Long Room. As you can probably guess from the name, The Long Room is a lengthy corridor with sweeping arches, protecting 200,000 books. The library is open for visitors seven days a week and is certainly worth a snap. 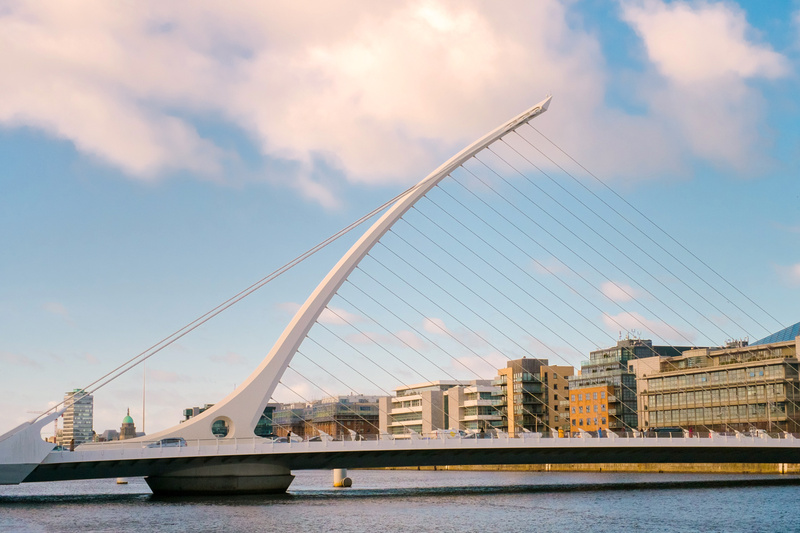 The cable-stayed Samuel Beckett Bridge has only been a part of the Dublin landscape since 2009, but it has become one of the most photographed in the city thanks to its unique design by Spanish architect Santiago Calatrava. 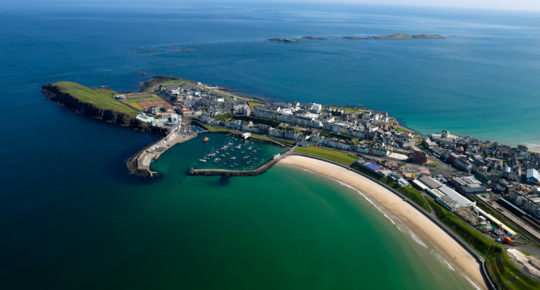 Named after one of Ireland’s most famous writers, it’s said to resemble a harp lying on its side. 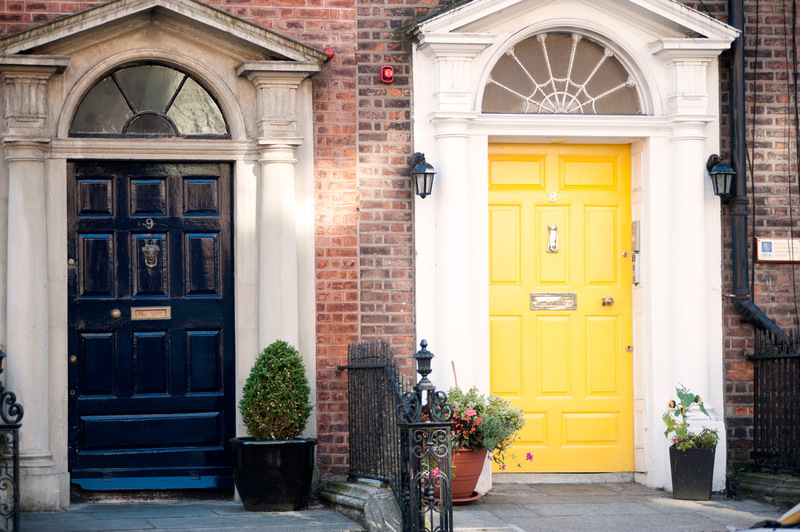 One of Dublin’s most Instagrammable features is its coloured Georgian doors, with the best selection found in the Georgian Quarter on the south side of the city. Pop over to St. Stephen’s Green or Fitzwilliam Square to begin your hunt for Dublin’s most famous doorways. 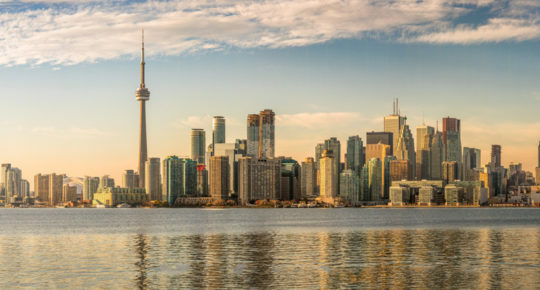 We fly to Dublin from most major European cities and offer direct flights from 14 North American cities, with many more connecting flights throughout Canada and the USA. 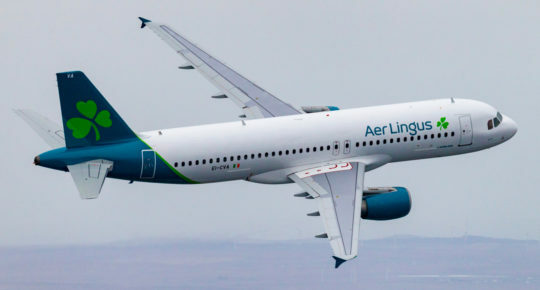 Book your trip to Dublin now at aerlingus.com. Read next: An insider’s guide to Dublin.